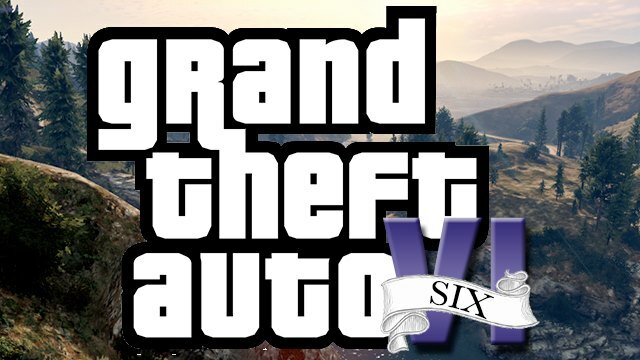 New reports suggest that the upcoming GTA 6 (Grand theft Auto 6) is likely to take place in two locations, namely Vice City and South America. 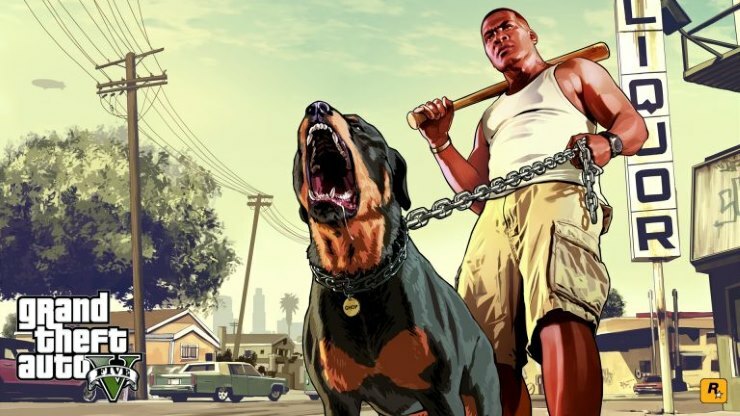 With its predecessor GTA5 making huge waves in the gaming industry, critics are sure that the coming member of the GTA family will be the best game in the series so far. Even before the release of any official statement, the GTA community of diehard fans and avid gamers has already taken up the task of revealing any information accessible to them. Reports say that the project of South America Mapping in the game is being referred to as ‘Project Americas’ at the headquarters of Rockstar games, but the players will go to the place only for a few missions. Rumours also claim that the main list of protagonists in GTA6 (after introducing multiple protagonist storylines in GTA5) is likely to include a female player. This will be a first in the GTA series, if it happens at all. The leakers in gaming communities have already said that the launch of GTA6 is likely to be around 2022, just as all the console companies will release new consoles. GTA 6 might just be available on two generations of consoles at the same time. After the rise in popularity of GTA5 and a huge cash intake for the company, the company is bound to try real hard to ensure GTA6 is a superhit. The game comes second only after Red Dead Redemption (another famous series from the Rockstar Games). GTA5 sold 15 million copies in 2017 alone, despite being 4 years old. The total sales of the game are calculated to be around 90 million copies, the highest by any Rockstar game ever. 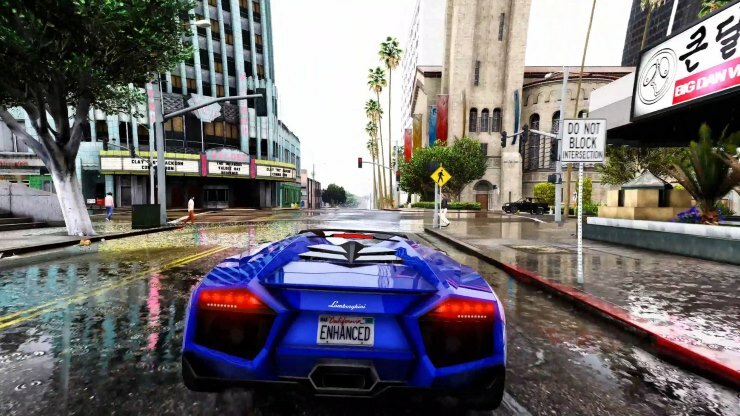 With the entry of GTA Online, the game is set to sell even more copies worldwide. With this much success from the predecessor, the publisher is expected to deliver a game that will meet everyone’s expectations. Avid gamers are already very excited about the upcoming game with new rumours, information and leaks coming out every day. But the game hasn’t been confirmed to be in development yet, which means that it obviously doesn’t have a release date just yet. However, a number of reports suggest that the game will hit the consoles in 2022. « Toyota Yaris or Honda City: Here is how to decide!